A top bankruptcy has been tapped to try to turnaround Detroit's longstanding financial problems. Michigan Gov. Rick Snyder on Thursday tapped a leading bankruptcy lawyer to run the cash-strapped city of Detroit, a last-ditch effort to turn around the city's long-standing financial problems short of bankruptcy. The naming of Kevyn Orr as the city's emergency manger will give him many of the same powers as a bankruptcy judge. He can throw out contracts with public employee unions and vendors that the city can't afford, and he can make further cutbacks in already depleted city services if he decides they city can't afford them. But his appointment does not preclude Detroit being forced into the largest municipal bankruptcy in the nation's history in the months ahead. His powers do not include the ability to make changes in the city's severely underfunded pension funds. Orr told a news conference that he hopes to be able avoid a bankruptcy, though he said that step couldn't be ruled out. He said he hopes to get consent from the various parties to fix the city's balance sheet and thus avoid a bankruptcy filing. "Don't make me go to the bankruptcy court. You won't enjoy it," he said. "I'm very comfortable in the bankruptcy court. I don't want to pull that cudgel out unless I have to." Orr, a Democrat, is a Washington bankruptcy lawyer whose resume includes work on the Chrysler Group bankruptcy in 2009. He said he is resigning from his firm to avoid any potential conflicts of interest as he engages in negotiations with various parties. He also said he believes he can complete the turnaround job in the 18 months allowed under the law. He said he took the job because he likes the challenge it presents. "It's the Olympics of restructuring," he said. The move by Snyder, a Republican, to appoint an emergency manager was opposed by the city council. But it was backed by Mayor David Bing, a Democrat who stood with Snyder at the appointment announcement. "Bottom line here, we must stop fighting each other," Bing said. "We must start to work together. I'm happy now I have teammates." The U.S. auto industry, long associated with the city, has enjoyed a resurgence in the last few years since General Motors (GM) and Chrysler Group went into bankruptcy and received federal bailouts. Orr pointed to that turnaround Thursday. "When I did the Chrysler case here, they said it can't be done, you'll have to liquidate," he said. "Today, Chrysler, GM and Ford (F) are back, with a bullet." 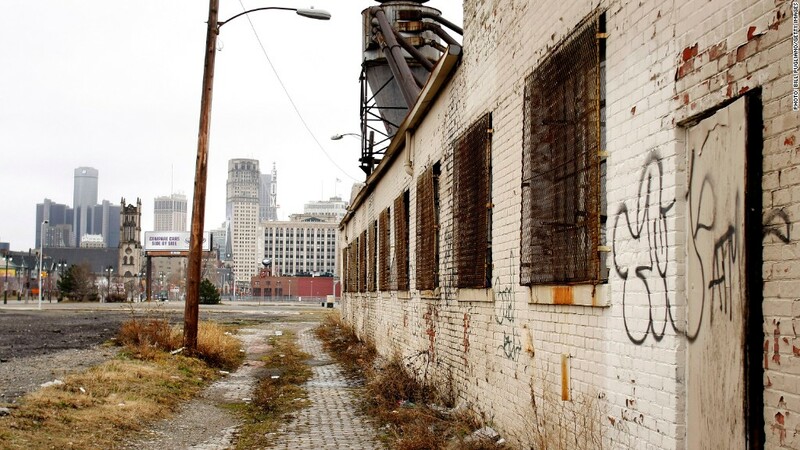 But the auto turnaround has done little to help Detroit's finances. While GM's headquarters are in downtown Detroit and there is still a concentration of auto plants and suppliers in southeastern Michigan, there are relatively few facilities within the city limits. Last month, a state review board issued a report saying the city faces a cash shortfall of more than $100 million by June 30, and that long-term liabilities, including unfunded pension liabilities, exceeded $14 billion. Detroit has been borrowing to continue operations and would have fallen about nearly $1 billion short last year if it hadn't issued new debt. 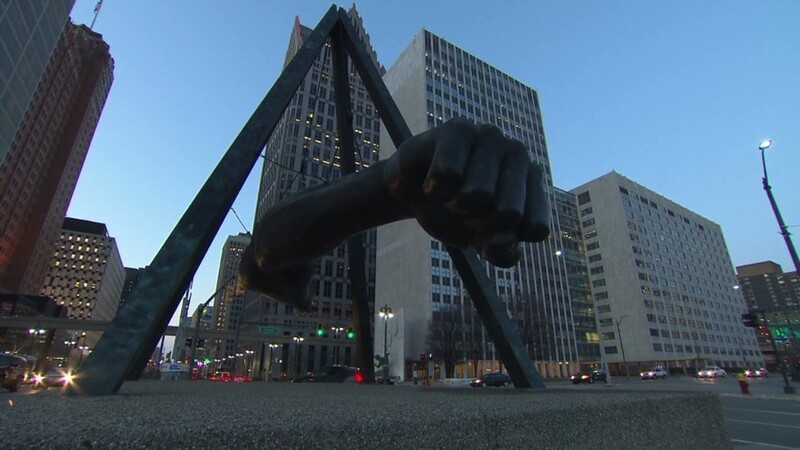 The state takeover of Detroit is very unpopular with many residents in the state's largest city, especially its unions. Critics say it essentially removes all powers from elected officials, and thus the voters. But Bing said he believes the residents will eventually be pleased by the changes that take place under the process. "As far as the citizens (go), I don't think they care who the manager is or who the council is," he said. "They want things fixed."